In addition to manufacturing temperature measuring equipment, ETI has an in-house UKAS accredited calibration laboratory for both temperature and humidity together as well as an in-house service department. In 2018, ETI were awarded a Queen’s Award for Enterprise within the category of Innovation, the fourth Queen’s Award for the company since gaining its first in 2012. 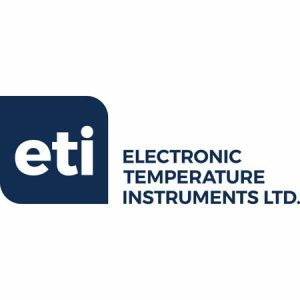 The business has grown considerable over the last few years, giving ETI a significant increase in sales of temperature measurement devices and other related products. ETI has a comprehensive, global network of distributors enabling ETI products to be sold worldwide. 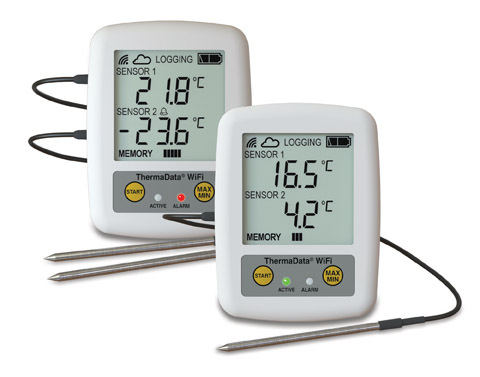 The company is jointly owned by Miriam and Peter Webb who founded ETI 35 years ago in 1983, when they identified an opportunity in the manufacturing market for the production of digital thermometers and temperature measuring probes. Located in Worthing, ETI has three sites situated in Easting Close and Dominion Way. ETI currently employs around 175 people in total and manufactures 70% of the products it sells.